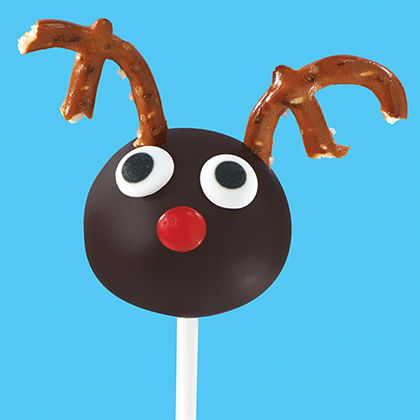 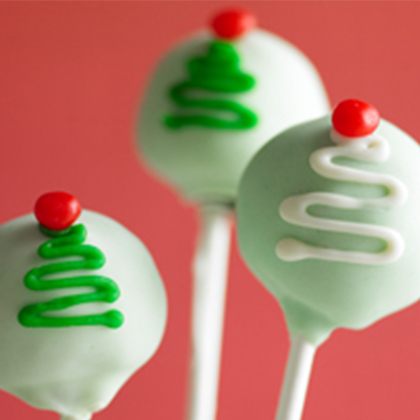 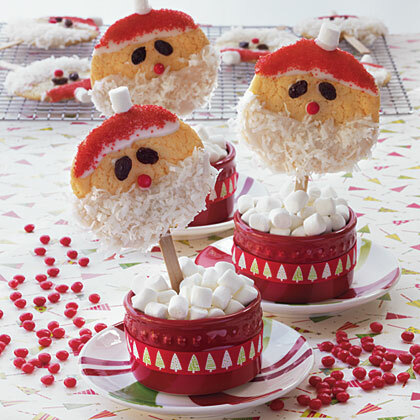 Search results for "cookie pops"
These no-bake cookies are easy to make and super delicious! 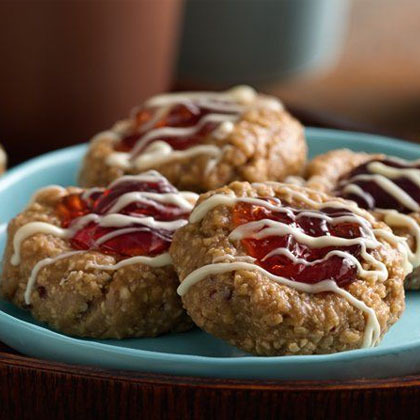 A dollop of jam in the center adds a pop of color and flavor. 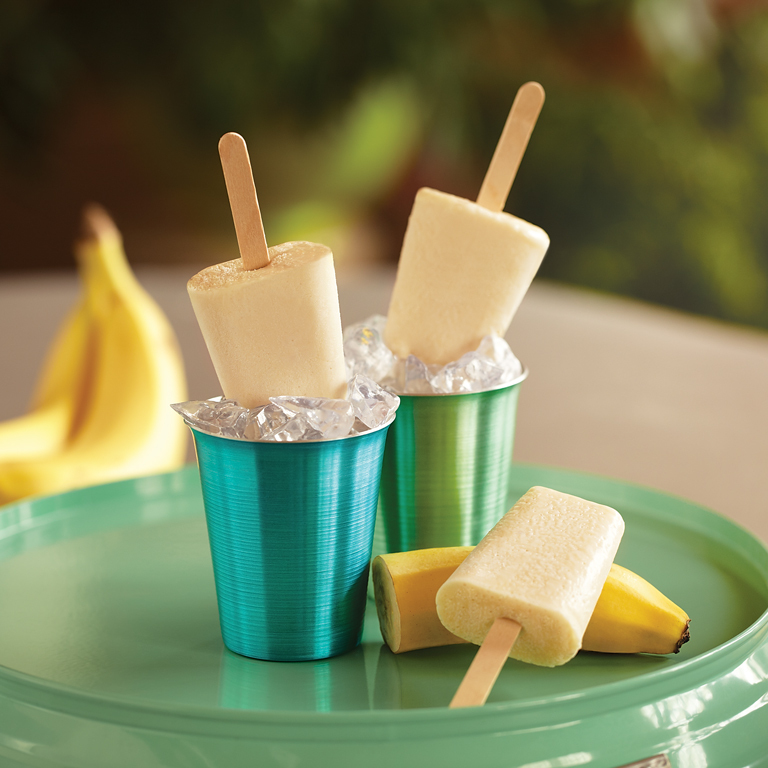 Trade in store-bought ice pops for these fruity frozen yogurt pops for a fun treat on a warm day. 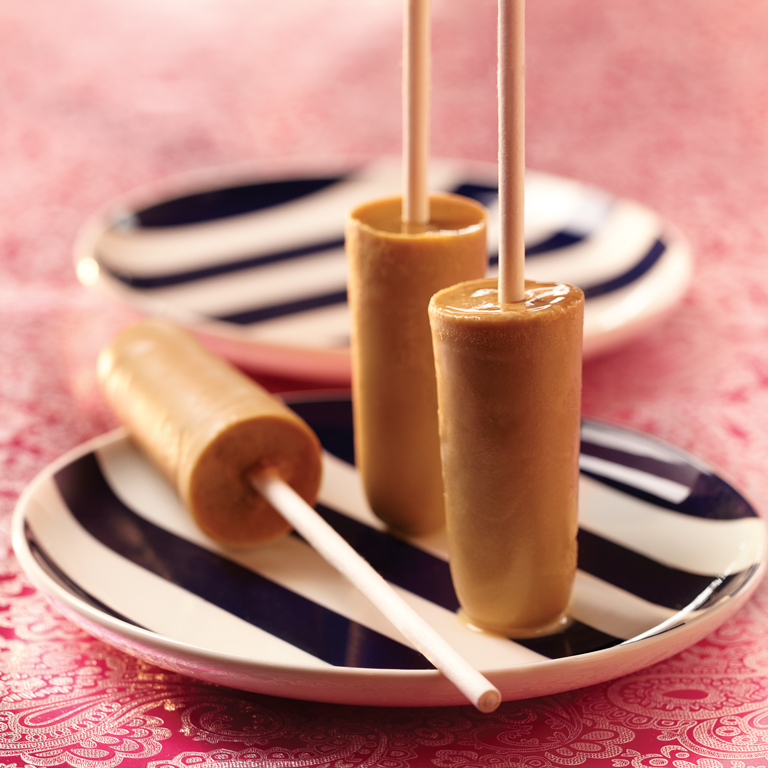 Instead of mango pops, you can try the variations for these frozen pops: Raspberry Pucker Pops or Lime-Colada Pops. 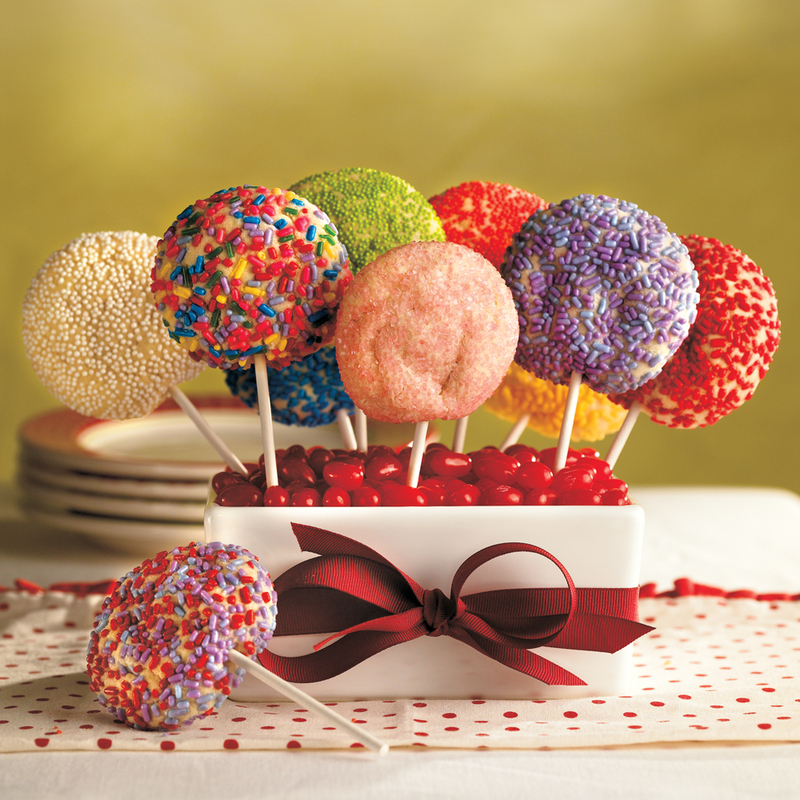 All are perfect for a hot summer day. 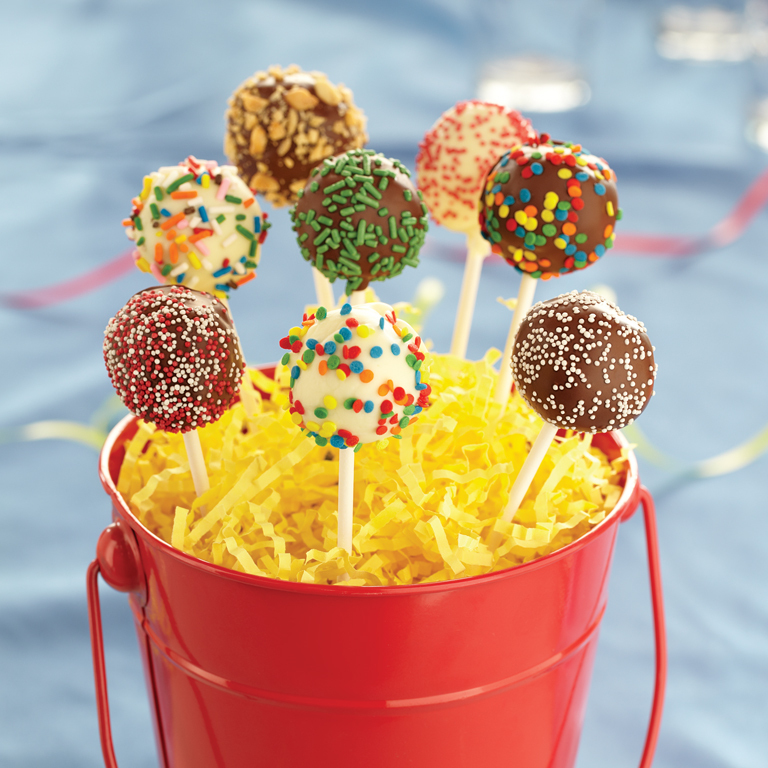 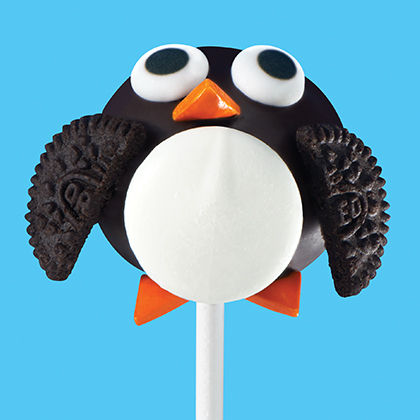 Perfect for parties, picnics, or anytime snacking, these pops should be a staple in your summertime freezer. 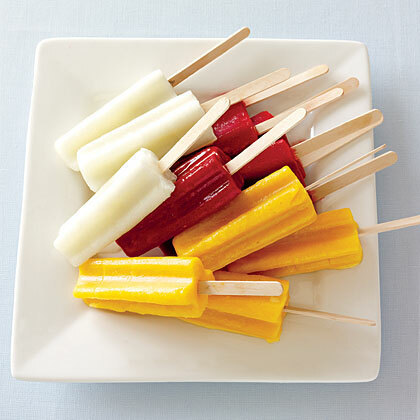 For visual variety, you can prepare the fruit purees all at once, and then prepare the layers in different orders. 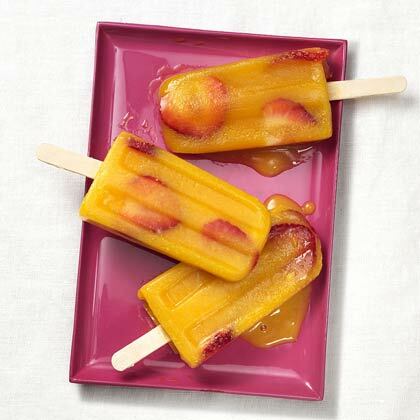 This dish makes great use of slightly overripe melon; the texture won’t be noticeable in the pops, but the extra-sweet flavor will come through. 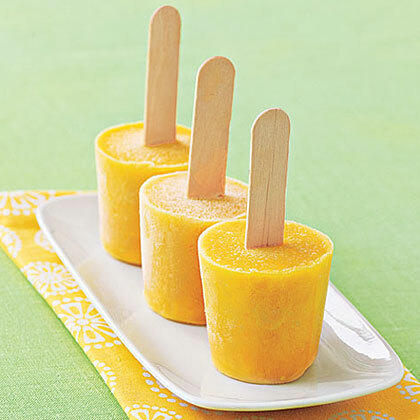 The yield may vary depending on the size of your ice-pop molds; each melon makes about 2 cups pureed mix. 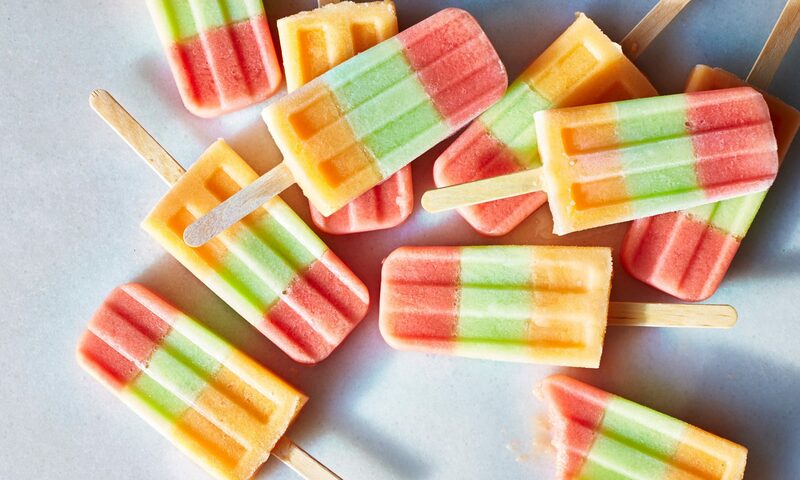 Triple Melon Cream Pops This recipe originally appeared on Cookinglight.com.